SPEYSIDE distillery BenRiach is looking back to move forward with the return of its Sherry Wood Aged 12 Years expression. The whisky, which is produced using three types of sherry cask and bottled at 46% ABV, has been reintroduced to the distillery’s core range after being discontinued for several years. It is priced at around £43 a bottle. “BenRiach Sherry Wood Aged 12 Years uses three-way sherry wood maturation, a creative approach where each facet is combined in harmony to deliver a rich and balanced taste,” said BenRiach master blender, Rachel Barrie. 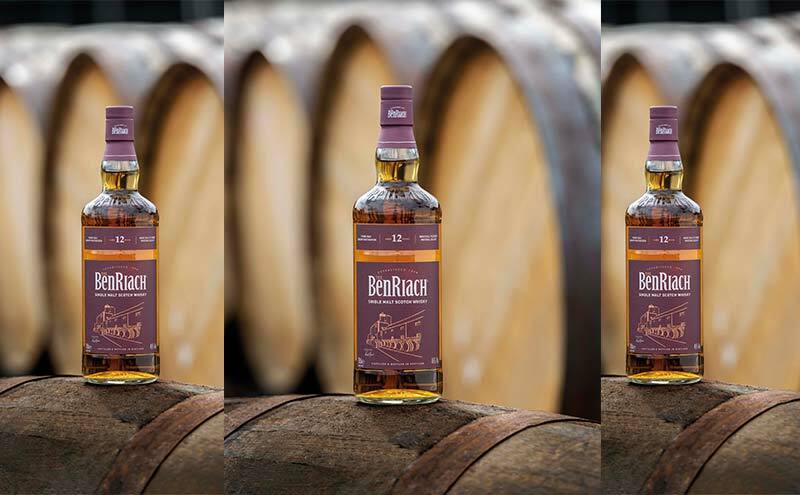 BenRiach produces its single malt in three distinct styles: peated, unpeated and triple-distilled.